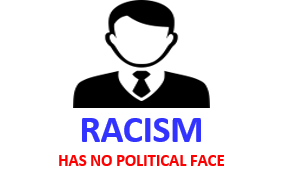 Let’s be real about it … racism exists in both the Republican Party and Democratic Party. Although some people contend the Democratic Party today isn’t like what is used to be, nothing could be further from the truth. They often say the Republican Party and the Democratic Party have switched roles, because of party realignment, when a few racist Democrats (Dixiecrats) joined the Republican Party in 1964-1965. The situation involving Virginia’s Democratic Governor Ralph Northam’s medical school yearbook, showing one man in blackface and another person wearing a Ku Klux Klan robe, is another perfect example that racism is alive and well in the Democratic Party.